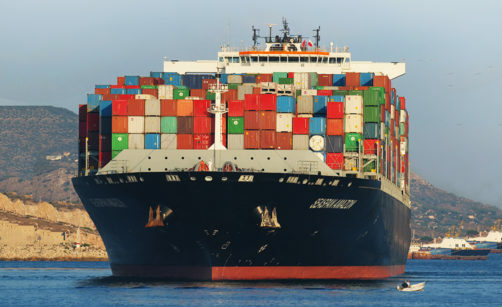 Seaspan is a leading independent owner, operator and manager of containerships. We provide high-quality, modern vessels with best-in-class operations and innovative ship design. A truly global operation, we employ more than 4000 people at our offices in Hong Kong, Canada, India, China and Korea, as well as on board our large fleet of vessels. Seaspan Corporation is a publicly traded company, listed on the New York Stock Exchange (NYSE). Our operations are overseen by our managing group, under the supervision of a board of directors. We strive for financial, technological, environmental and safety-related excellence in our operations, and are regularly recognized by our industry peers. As the world’s leading independent containership owners, our large fleet of new, high-quality vessels service customers across the globe. 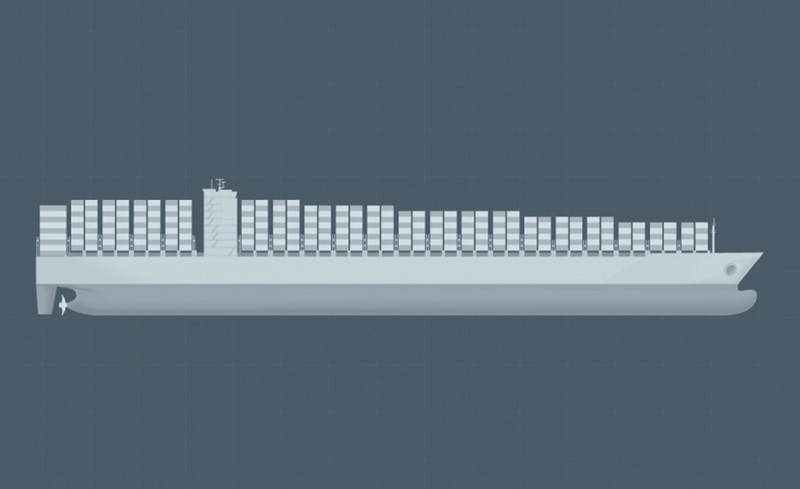 View the real-time global position of each ship in our fleet of vessels. 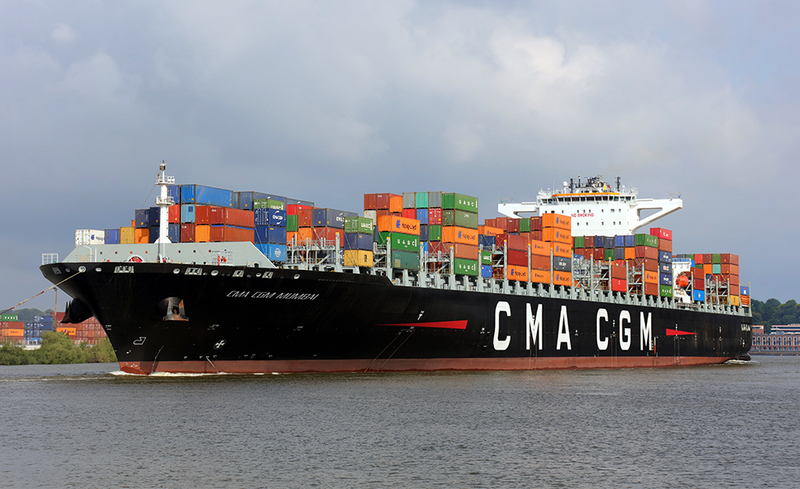 Learn about our operating fleet of containerships. View and read historical press releases from 2006 to present. View our upcoming industry events and presentations. Use these earnings and annual reports to learn more about our recent activities and financial performance. Learn more about our publicly-listed securities. Learn more about our current dividend, historical distributions and tax information. Our board of directors sets exacting standards for our employees, officers and directors, informed by a guiding principle of sound corporate governance. View a list of Frequently Asked Questions (FAQ) and a glossary of Seaspan-related terms and phrases. At Seaspan, we’ve developed a workplace where every challenge is seen as an opportunity. We share success together, we support one another, we embrace diversity and culture. We have many exciting careers working at sea on our fleet of over chartered 100 vessels. Begin an exciting shipping career at one of our offices around the globe. Subscribe for the latest Seaspan news and updates, delivered directly to your inbox. At Seaspan, we’ve developed a workplace where every challenge is seen as an opportunity. We share success together, we support one another, we embrace diversity and culture. We strive to improve every day. Working with us means working in a place where your professional and personal growth is of the highest priority.